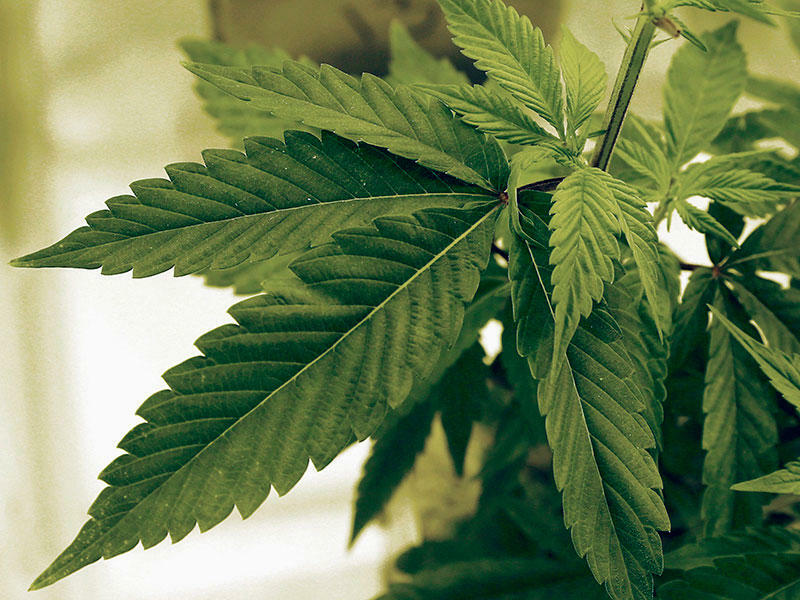 Ohio’s medical marijuana program likely won’t be fully grown by the fall. 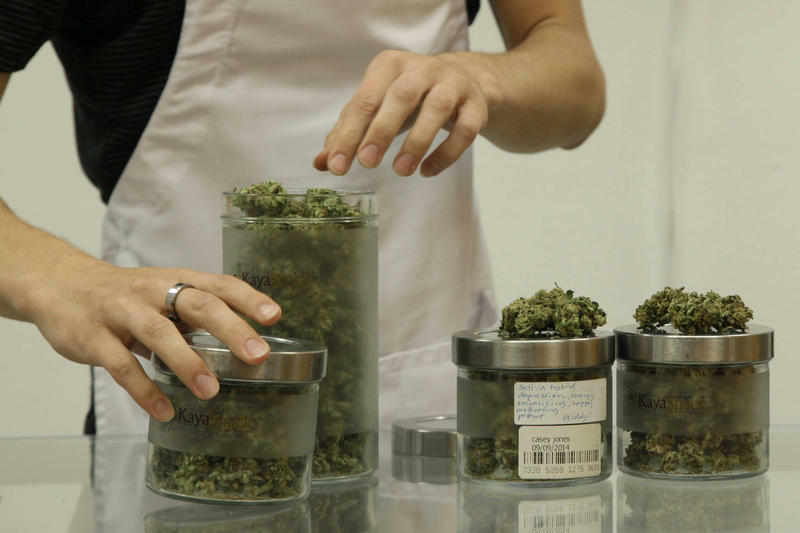 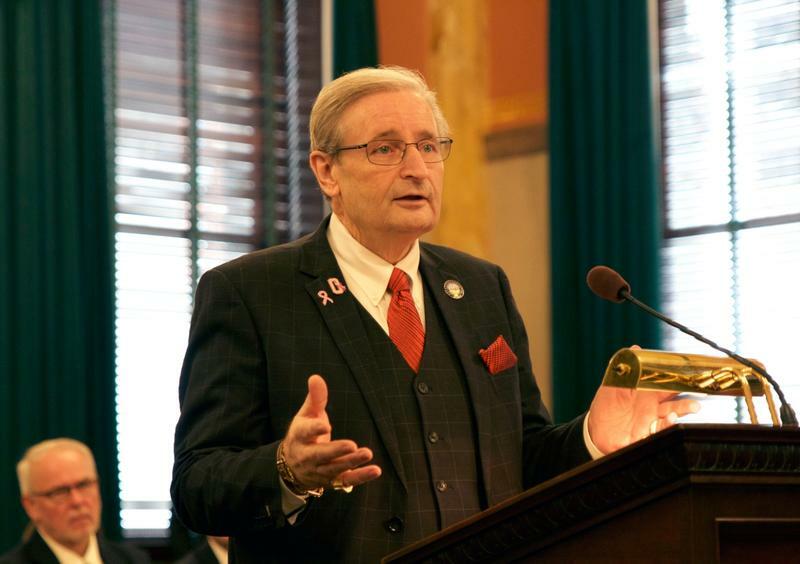 The agency that oversees Ohio’s medical marijuana program admits there are problems with the scoring process used to grant medical marijuana growing licenses. 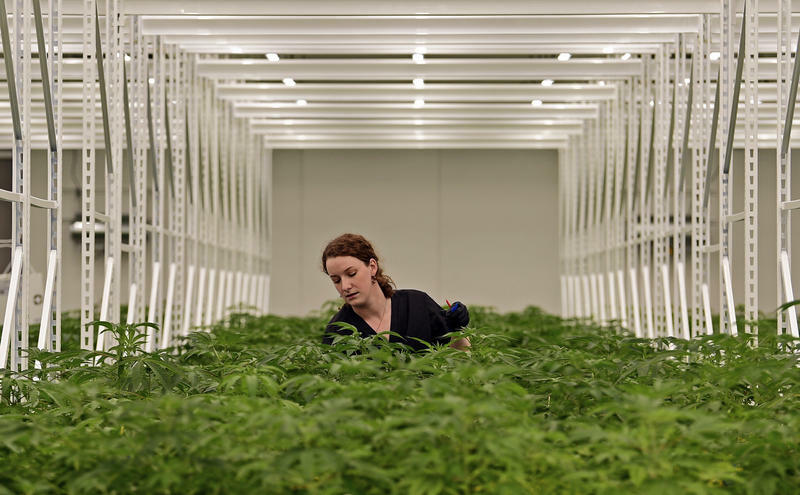 The Ohio Department of Commerce has chosen the 12 companies that will be given licenses to operate large-scale medical marijuana growing farms. 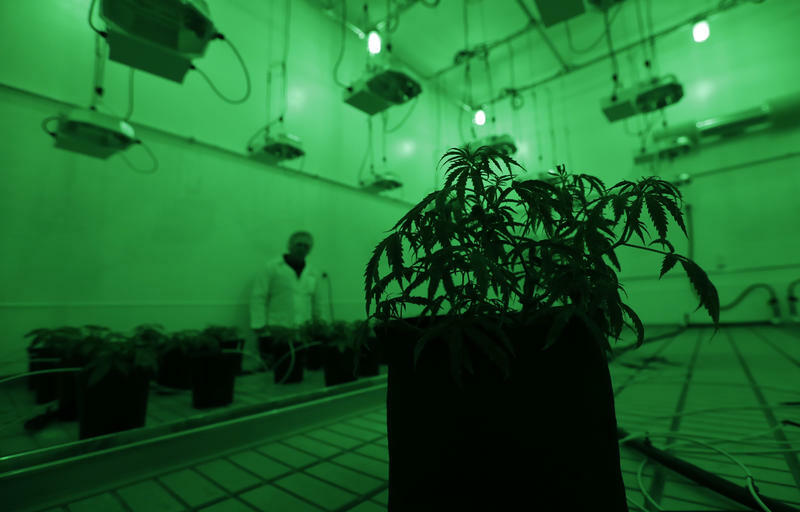 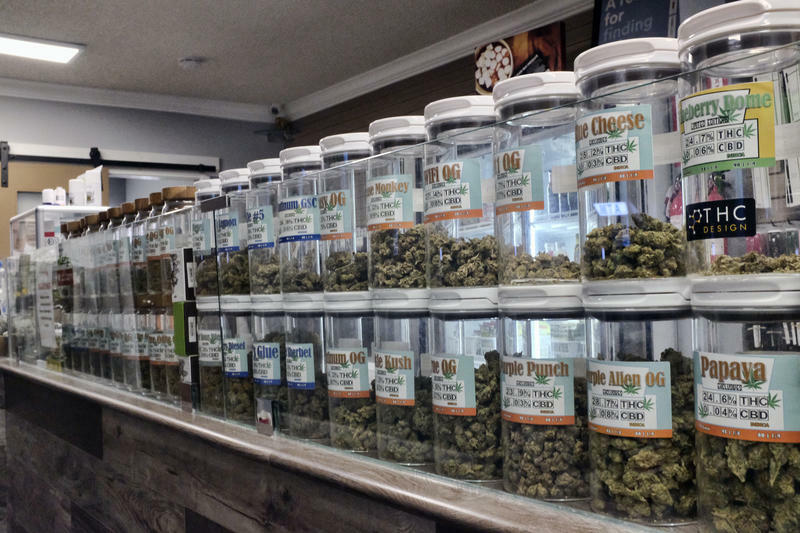 They also chose a final small grower, rounding out the list of 24 companies authorized to produce medical marijuana under a new system expected to go live by September.